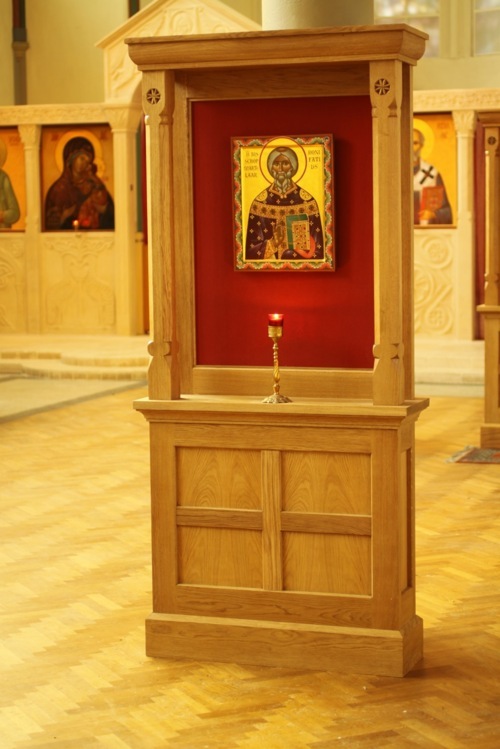 Lockable church notice board cabinet for the Greek Orthodox Church of the Holy Fathers of Nicea. 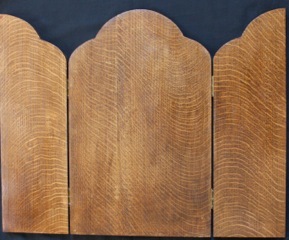 Made in Sapele with black stain. 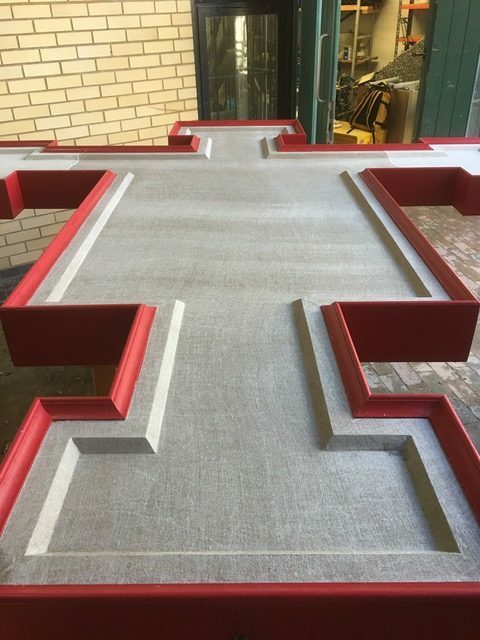 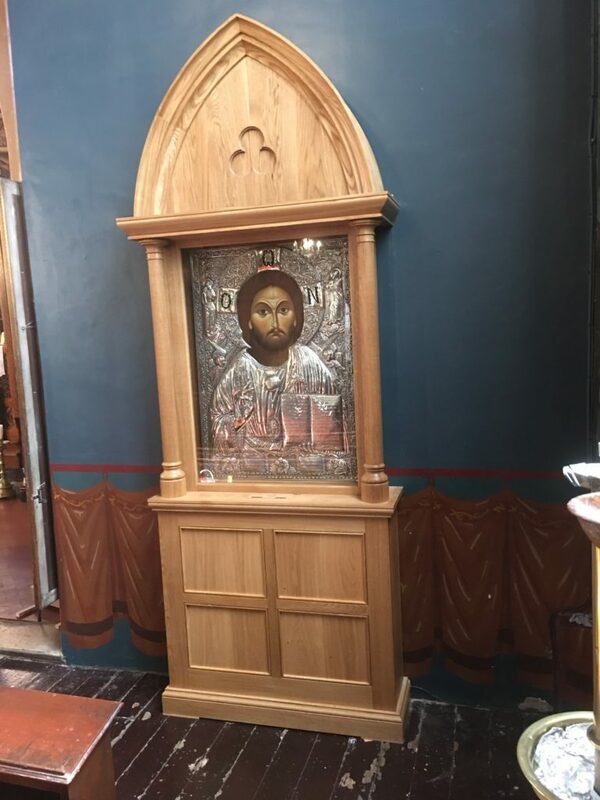 This Kiot made for the Camberwell Greek Orthodox Cathedral in London. 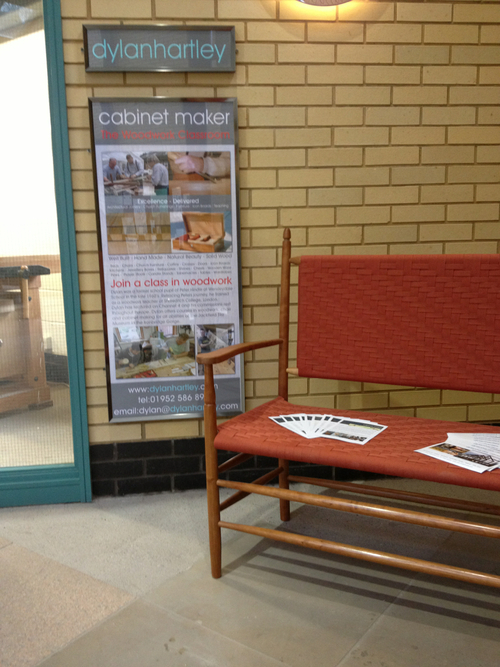 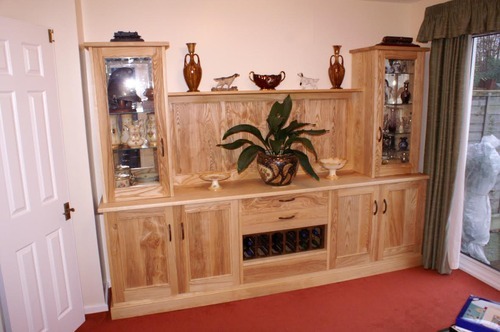 Made in European oak and standing 10 feet tall. 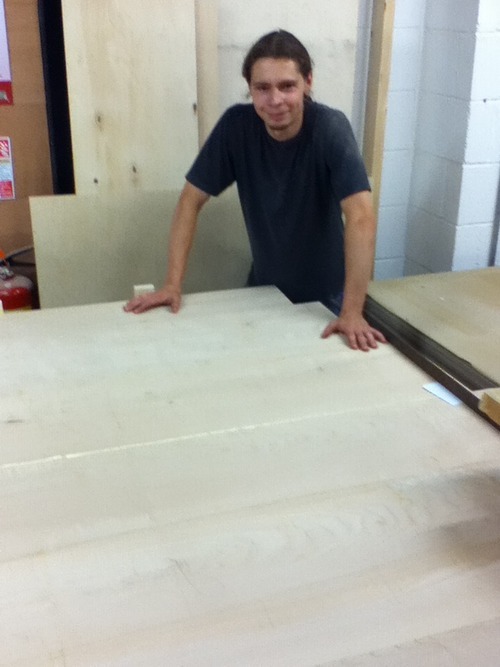 Dylan completing the English Elm Coffin for the Hiermonk Siluoan. 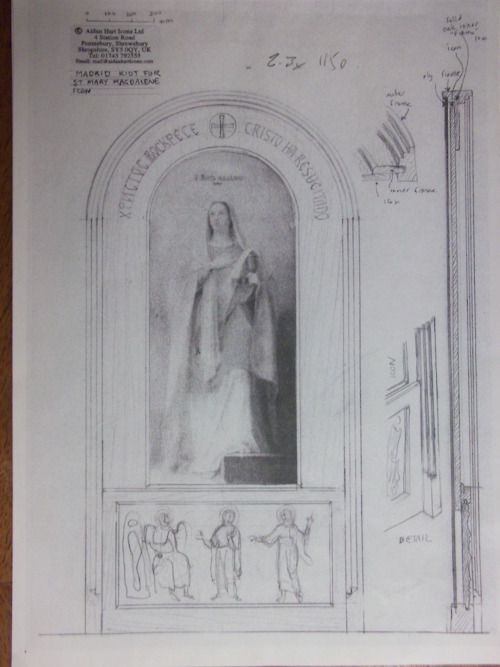 Many years! 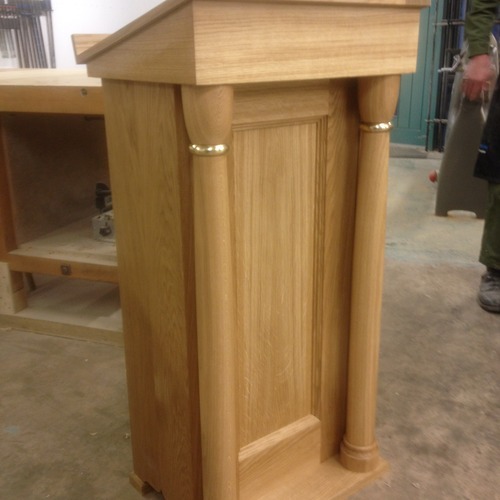 dylanhartleycom: Made in european oak with solid brass inserts. 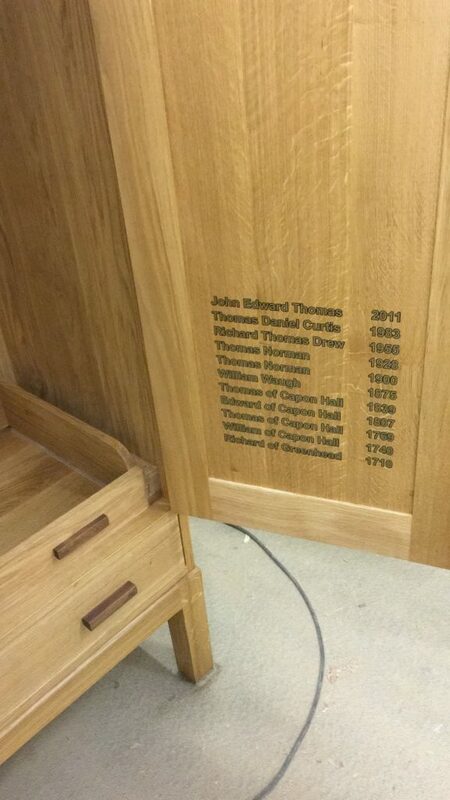 Part of other items being made and all designed by Aidan Hart. 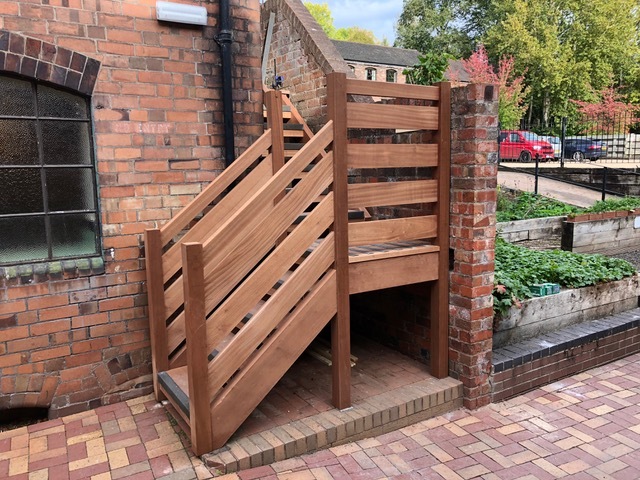 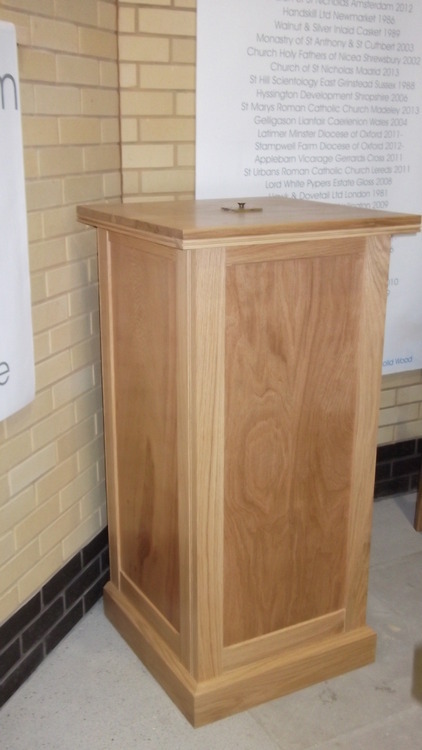 Commissioned by Aidan Hart and made in european oak. 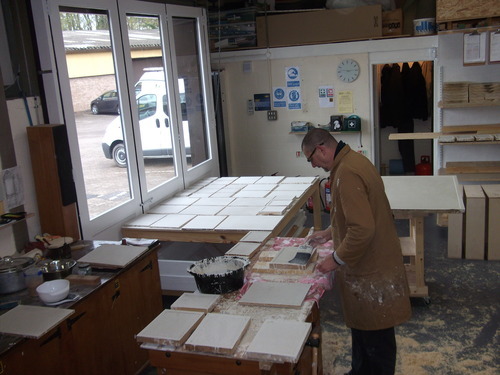 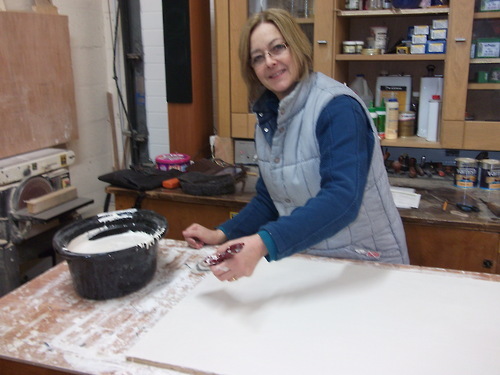 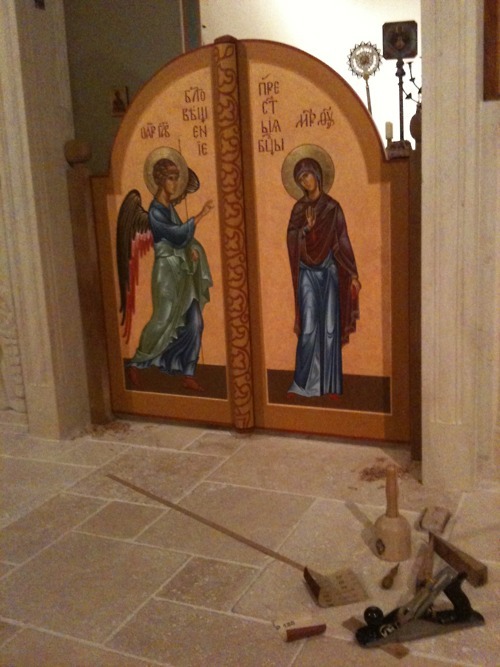 The white gessoed doors will be painted with gold leaf and egg tempera showing a scene of the annunciation. 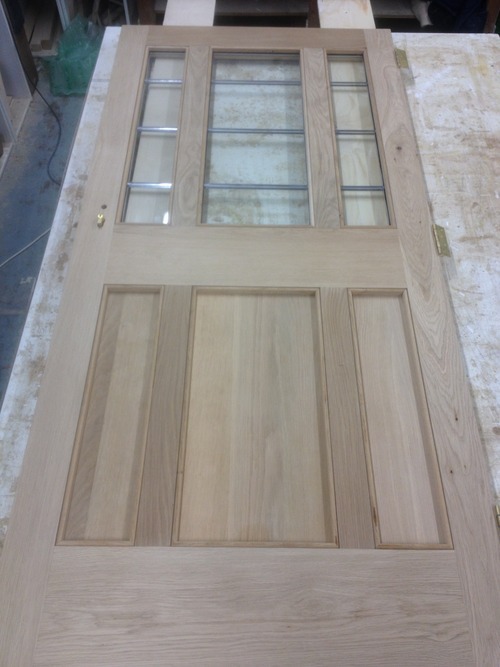 Oak door completed for London ready for finishing. 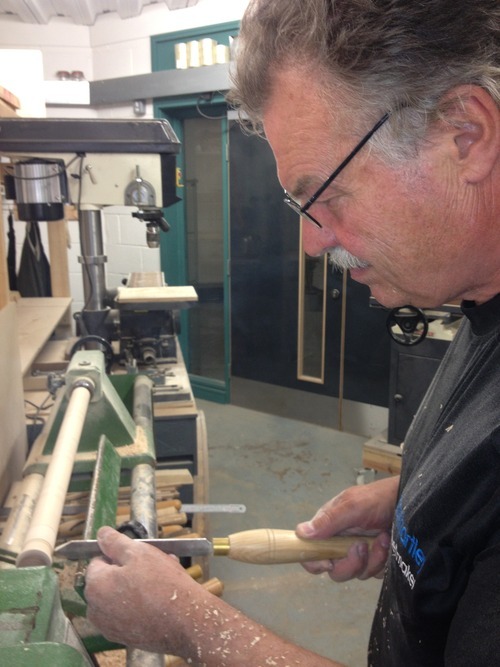 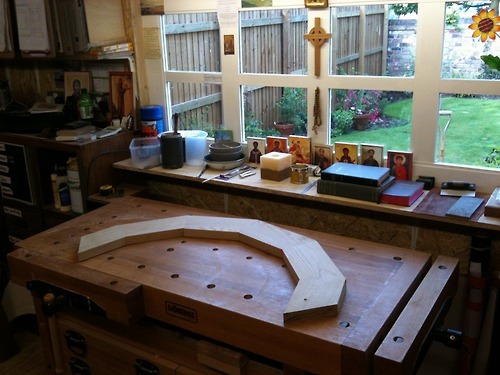 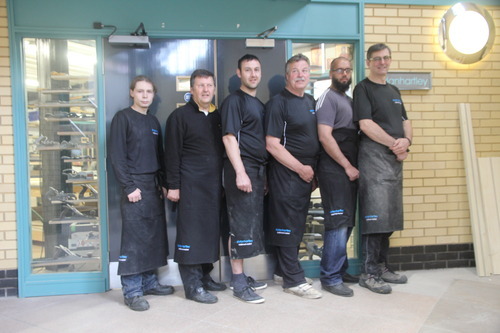 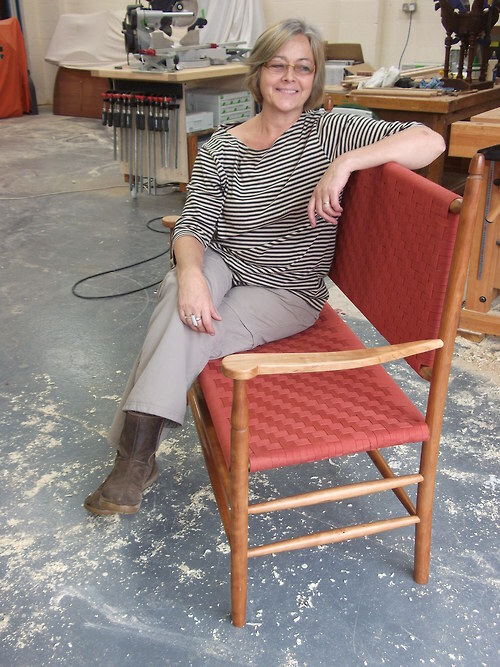 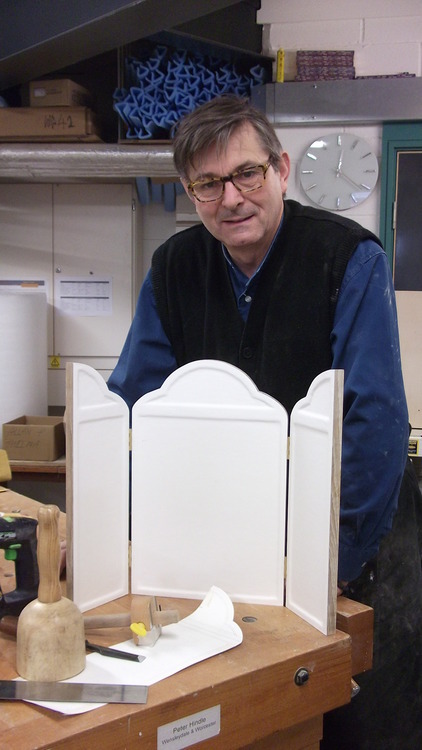 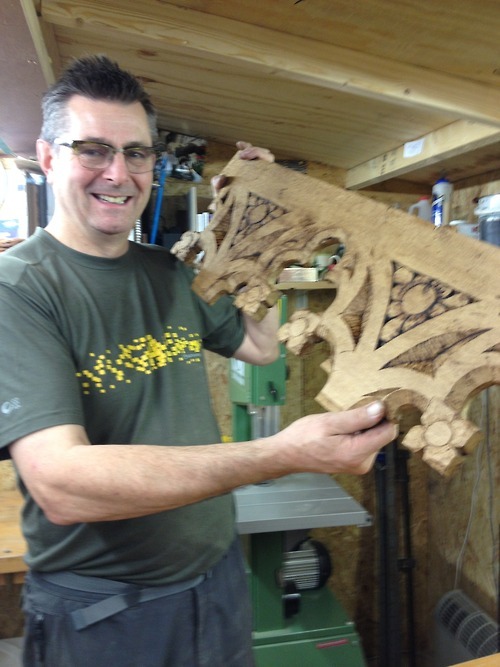 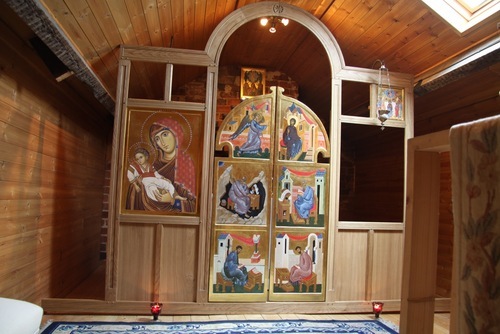 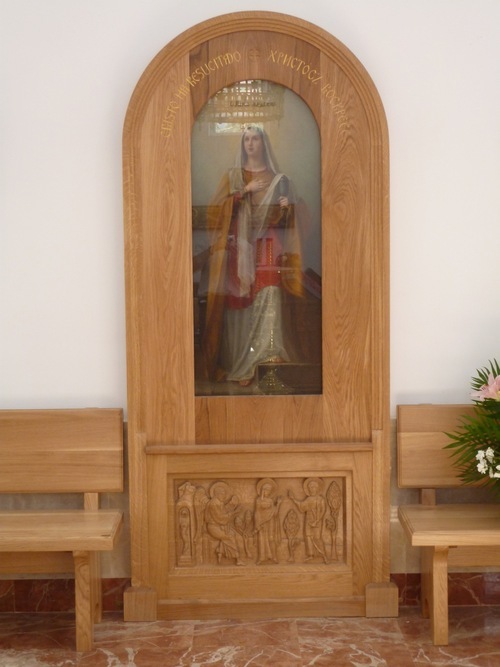 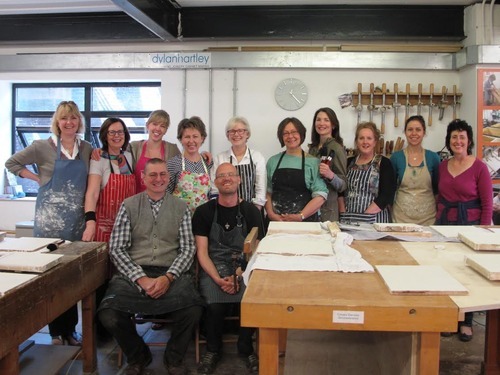 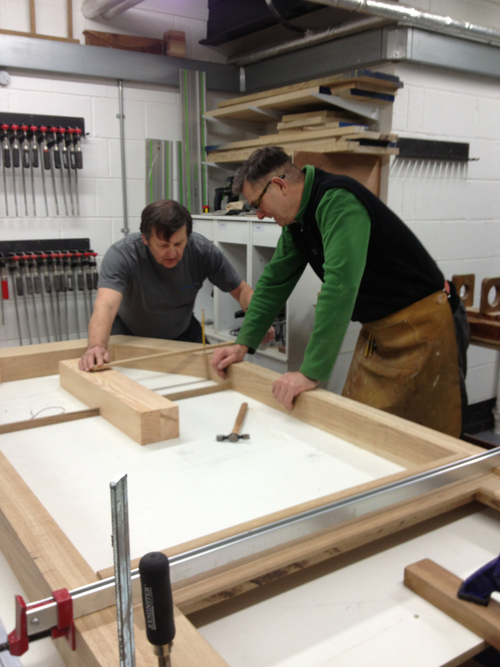 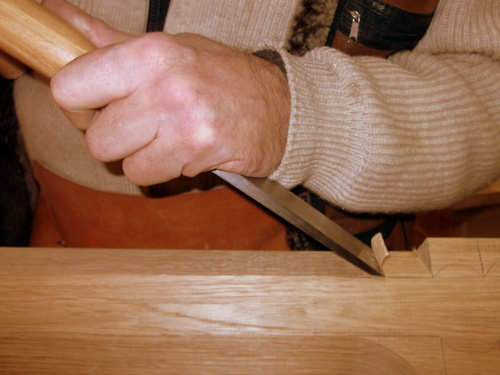 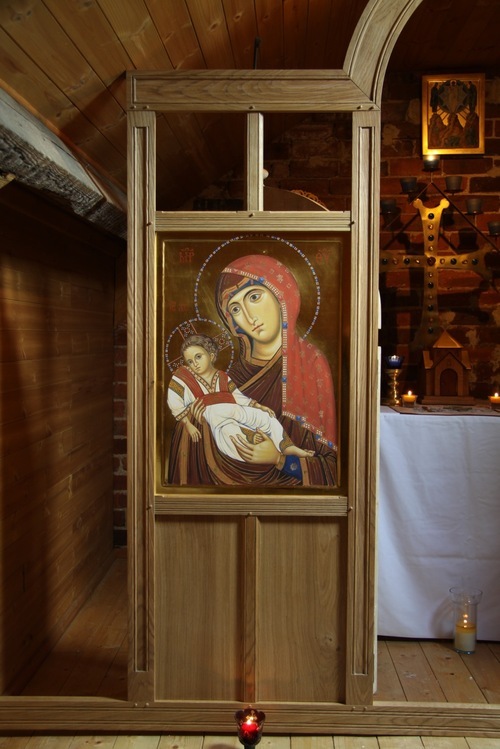 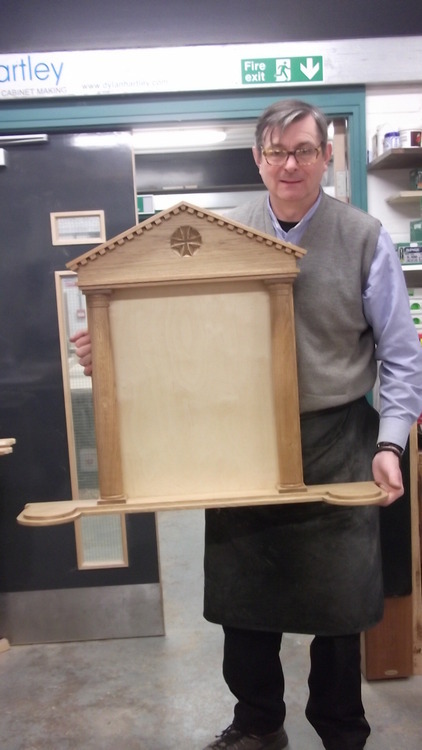 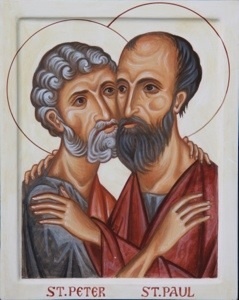 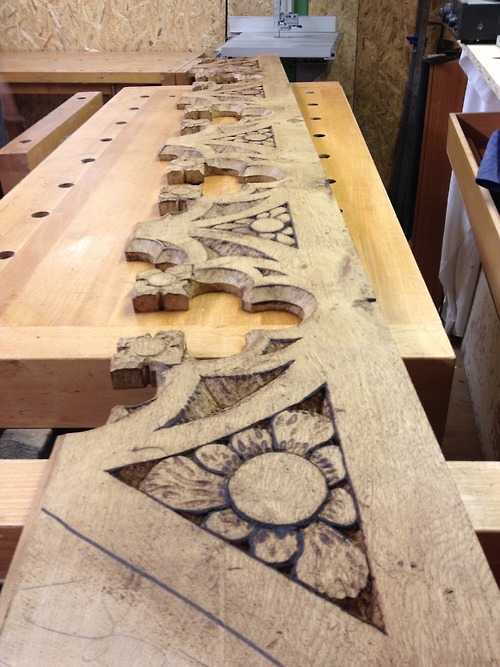 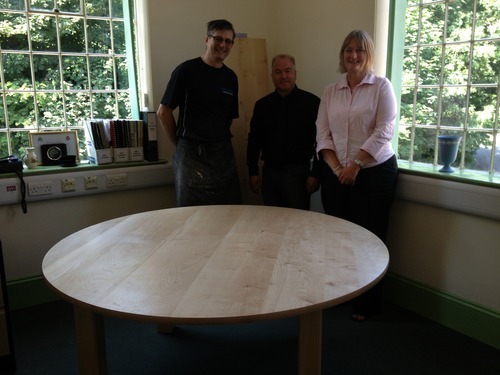 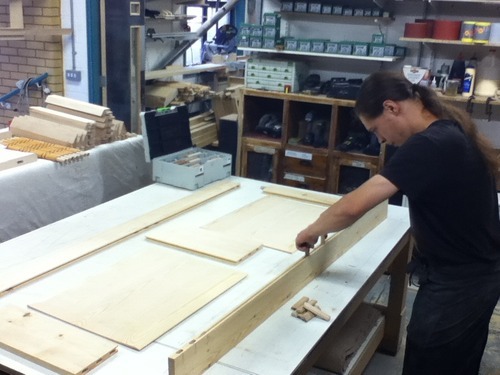 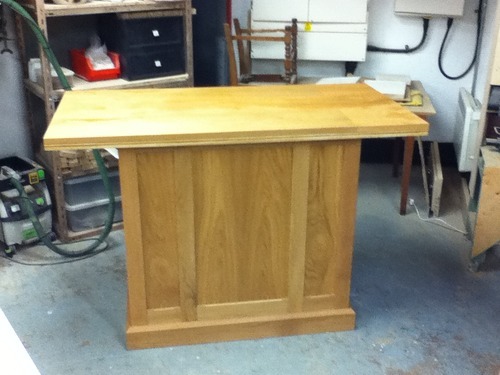 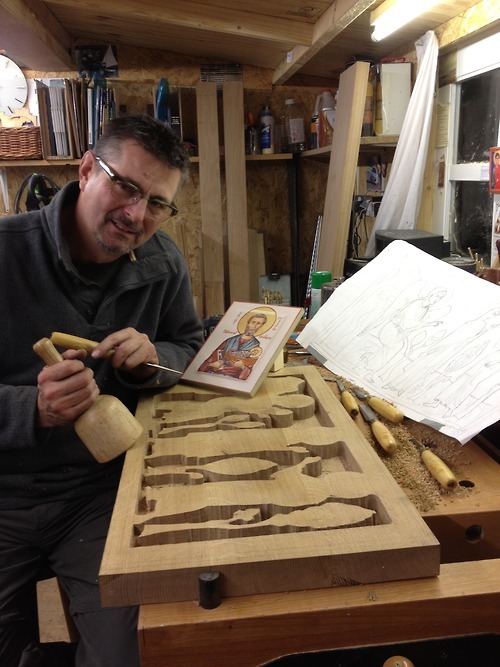 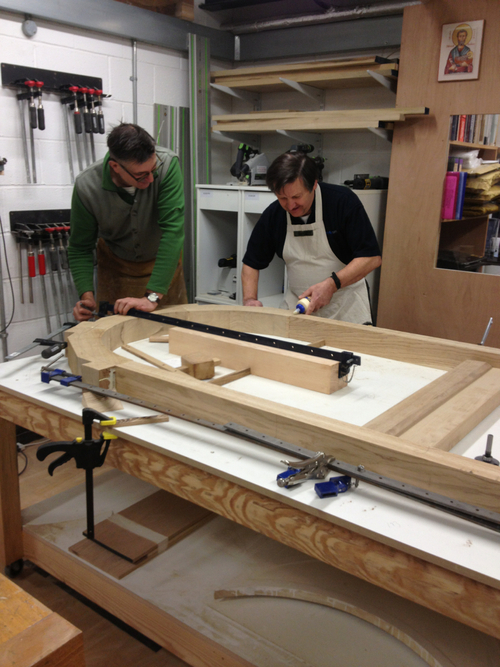 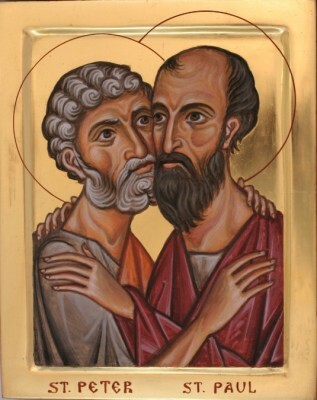 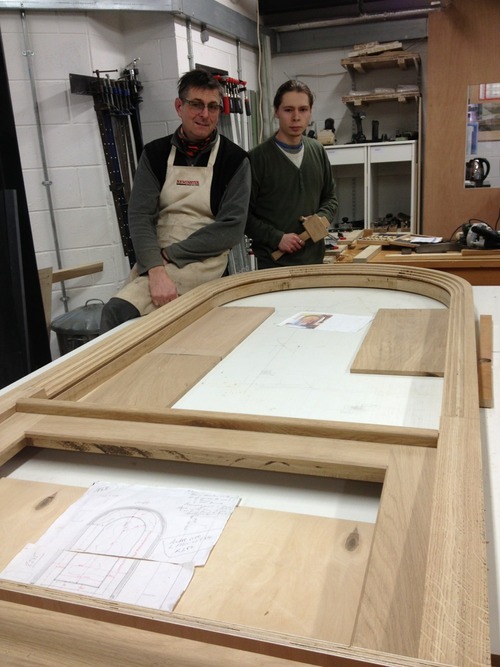 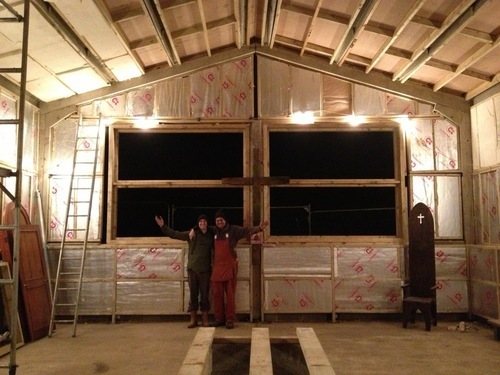 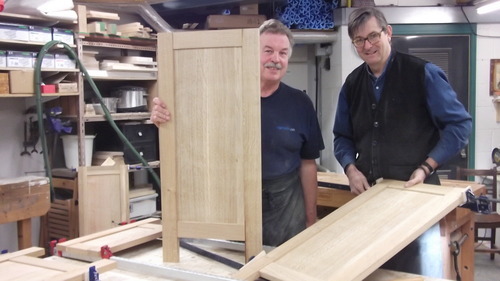 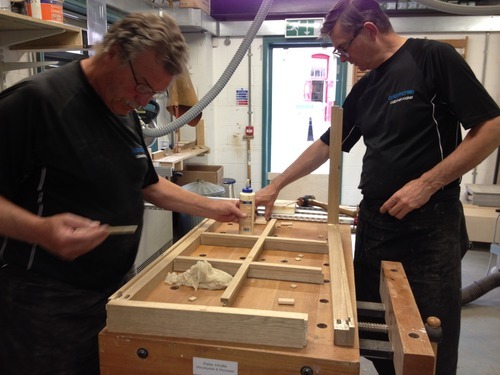 The Edicule for Wonersh Chapel has been made in oak and will be the home for an icon. 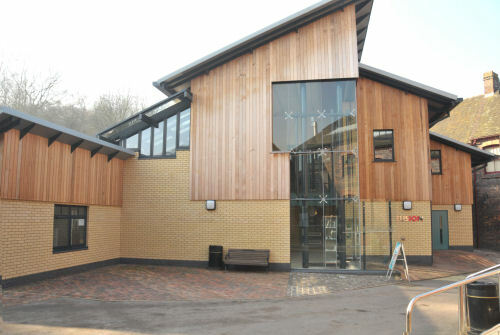 Designed by Aidan Hart. 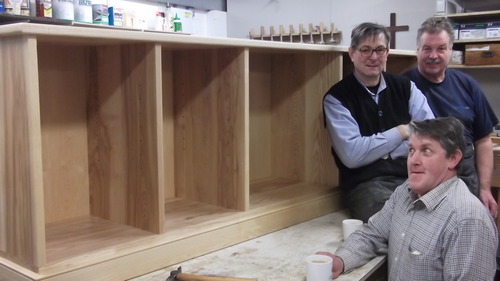 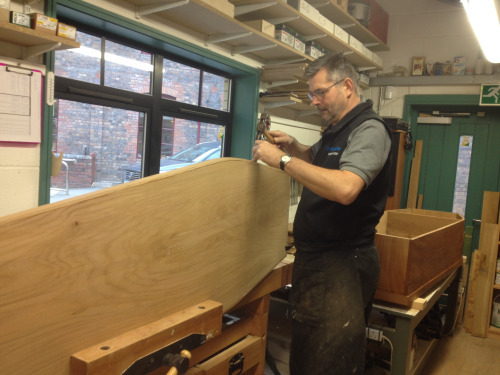 Large ash sideboard for Alan and Thelma Smith in the construction stage, with Dylan, John and Craig. 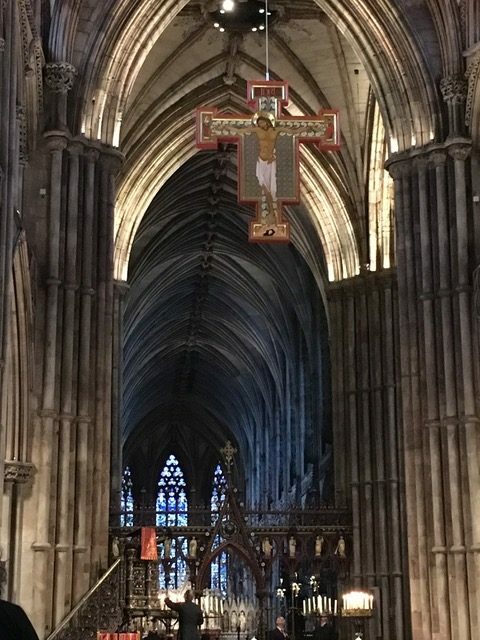 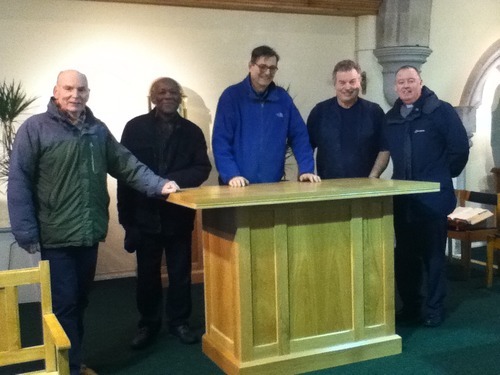 The delivery and placing of the newly made Alter, Lectern, Font, Chair and Prayer Table from 100 year old old oak pews with Father Michael, Dylan Hartley, John Treherne and two very appreciated helpers. 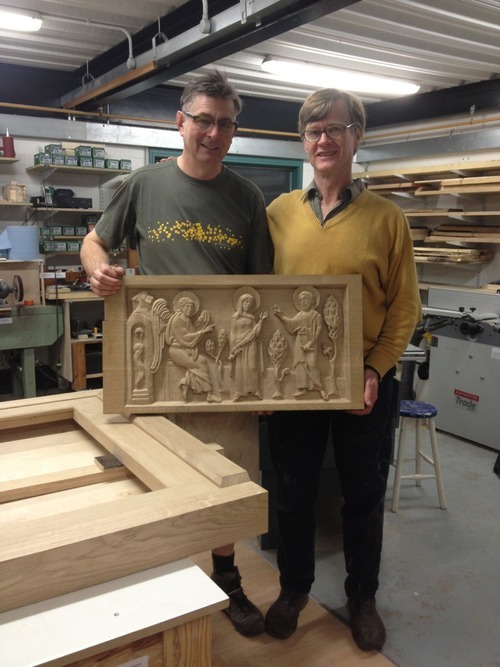 sawn Oak triptych commissioned by iconographer Dr Derek Bird, London. 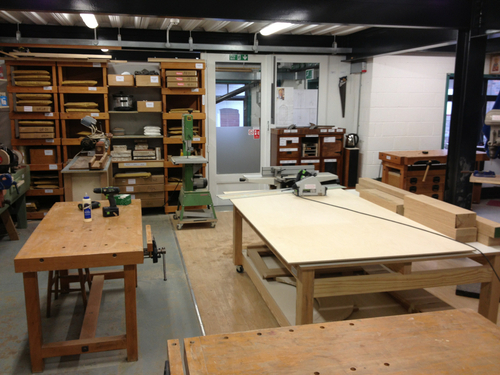 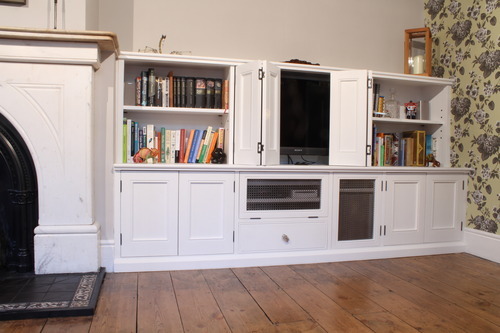 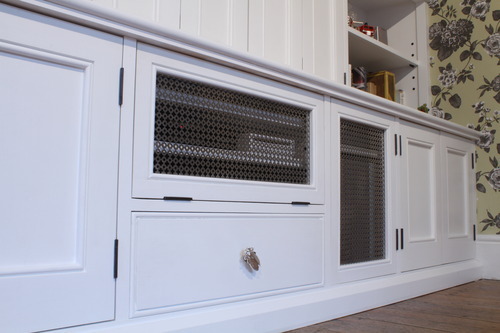 Made using quarter sawn English oak with no rear braces meant the panels were stable even when wet gesso was applied. 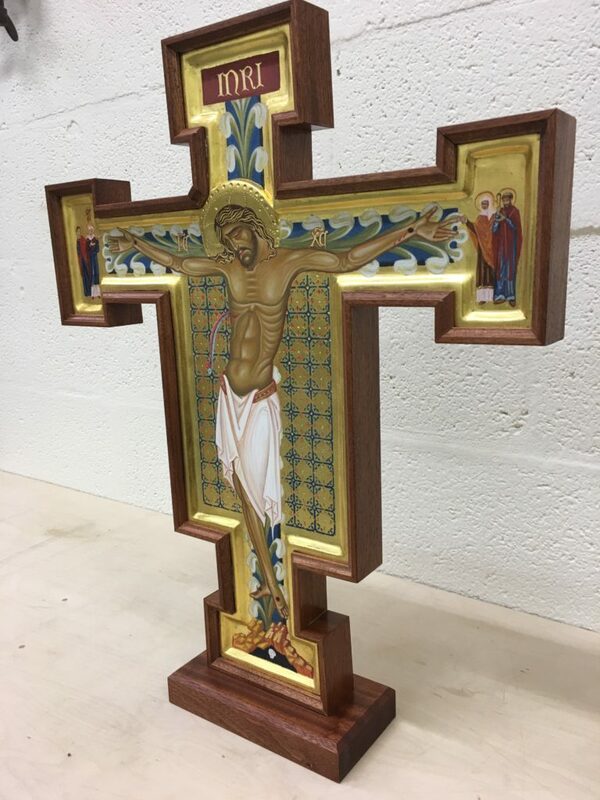 £185 plus postage and packing. 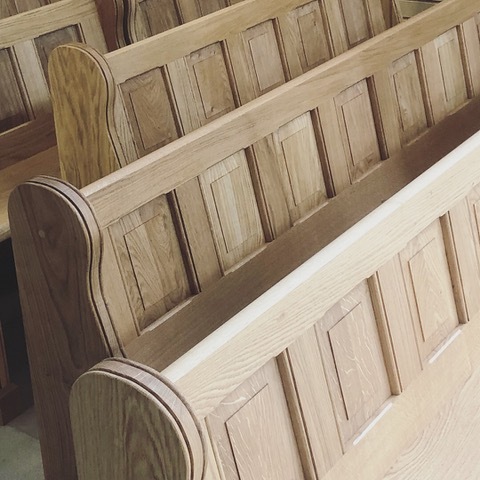 The 100 year old oak pews being recycled to make a font for St Mary’s church in Madeley. 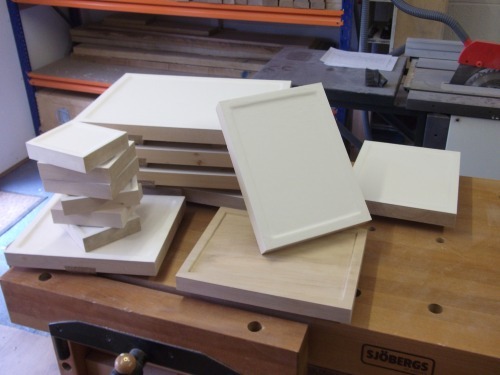 The Bath analoys with mounted icons made in english sycamore. 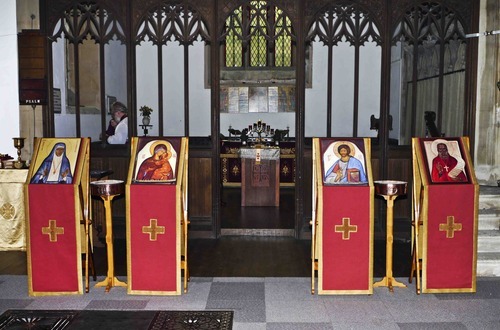 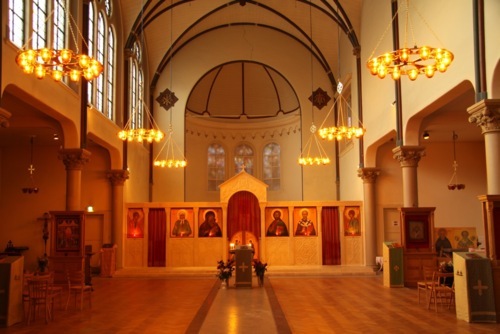 The Madrid screen installed at the Orthodox Church of St Nicholas Spain. 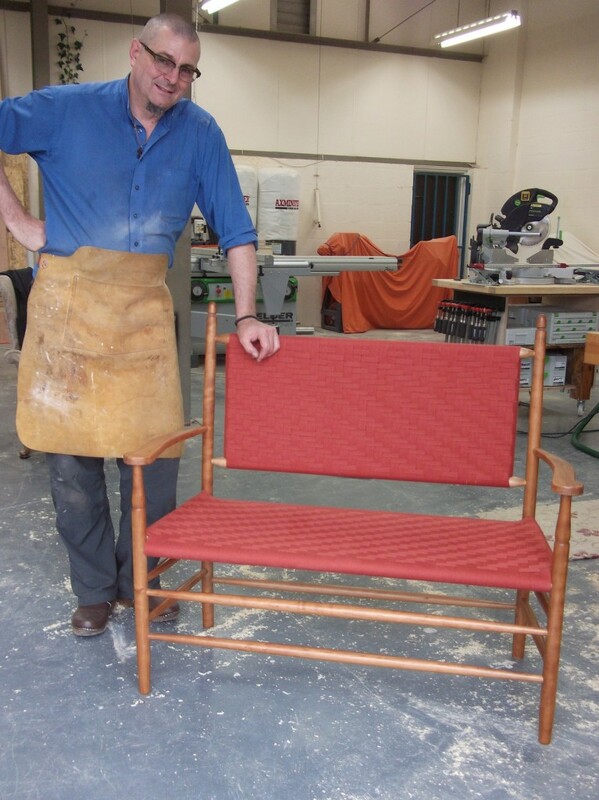 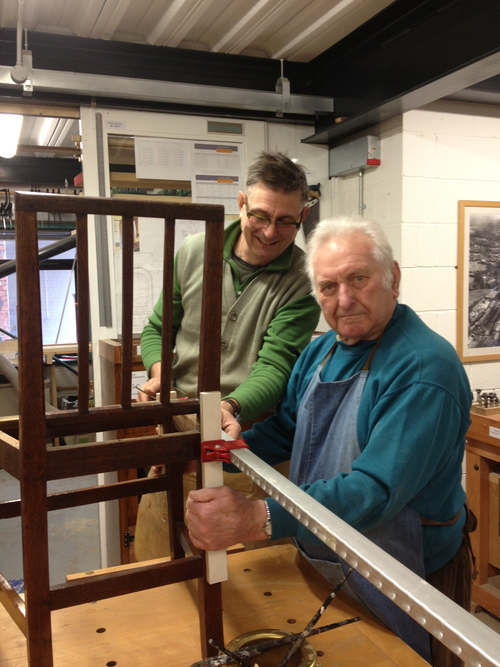 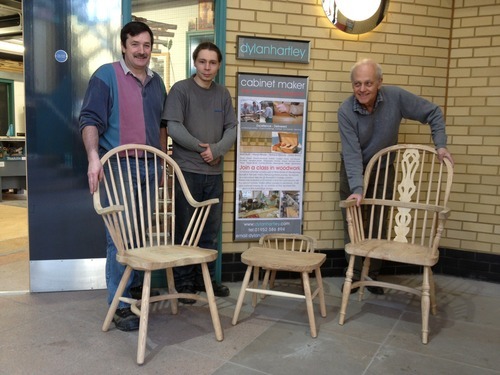 Dylan with his first woodwork class student George Morris at 84 still enjoying woodwork and re-glueing with traditional scotch glue their 150 year old family dining chairs. 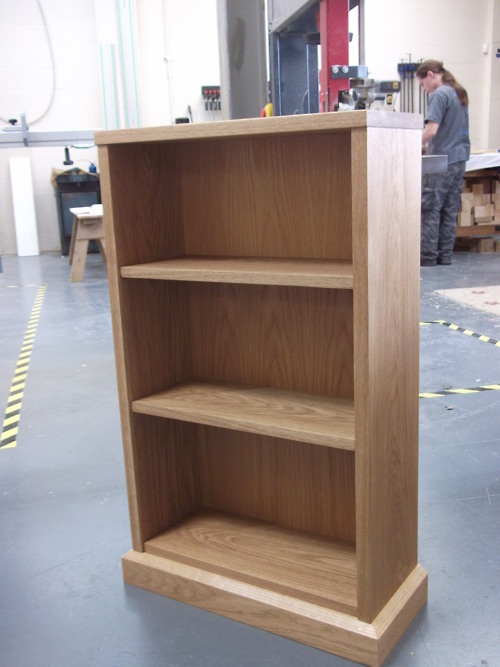 Solid oak bookcase, oak veneered ply back. 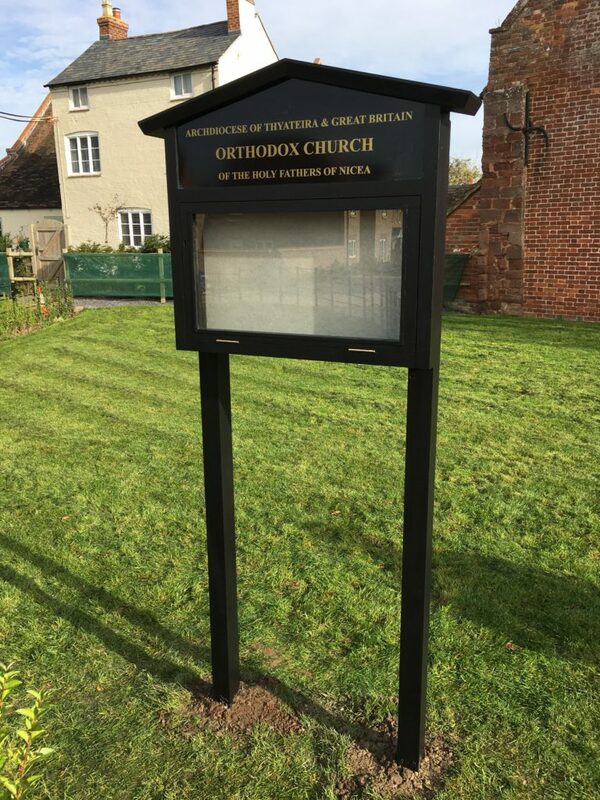 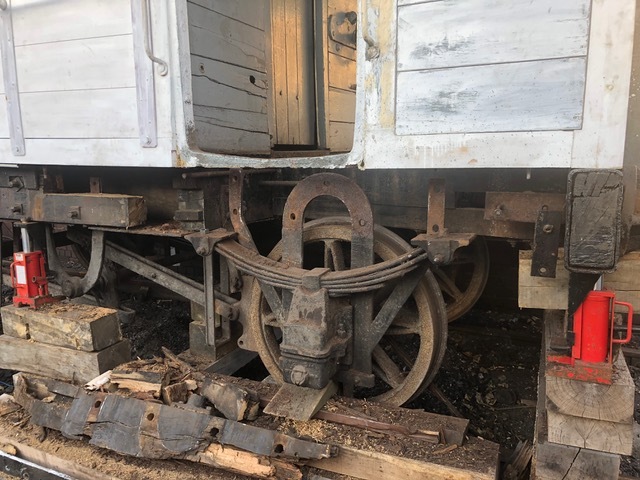 980mm high, 600mm wide and 225mm deep. 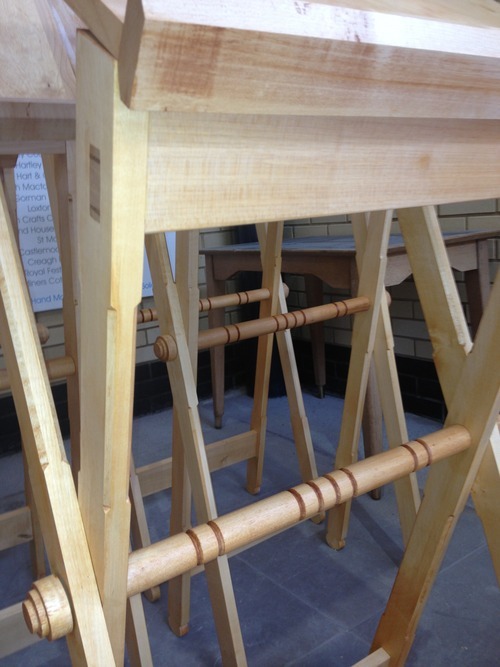 book space heights 300mm, 250mm and 235mm. 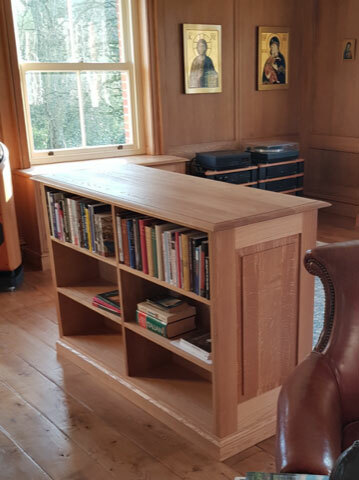 Other sizes to order and adjustable library shelf strips available. 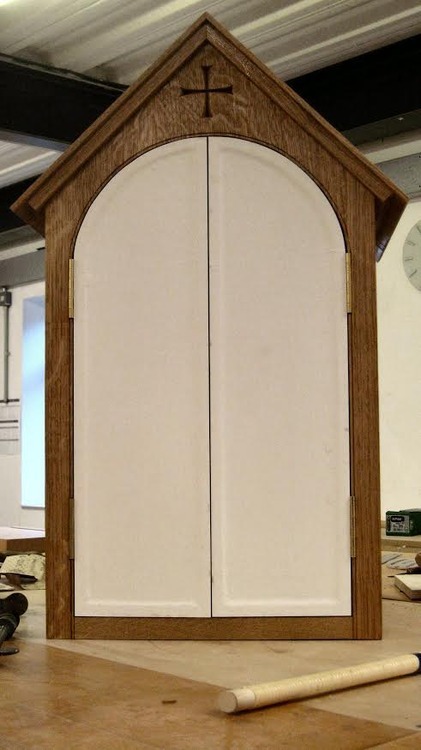 This size £168. 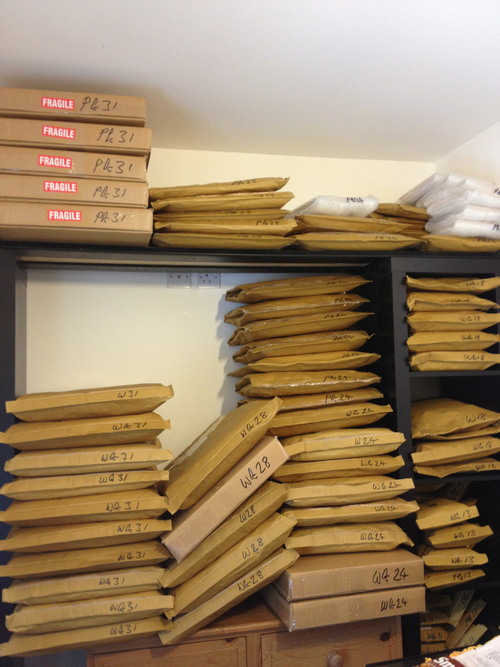 Delivery extra.